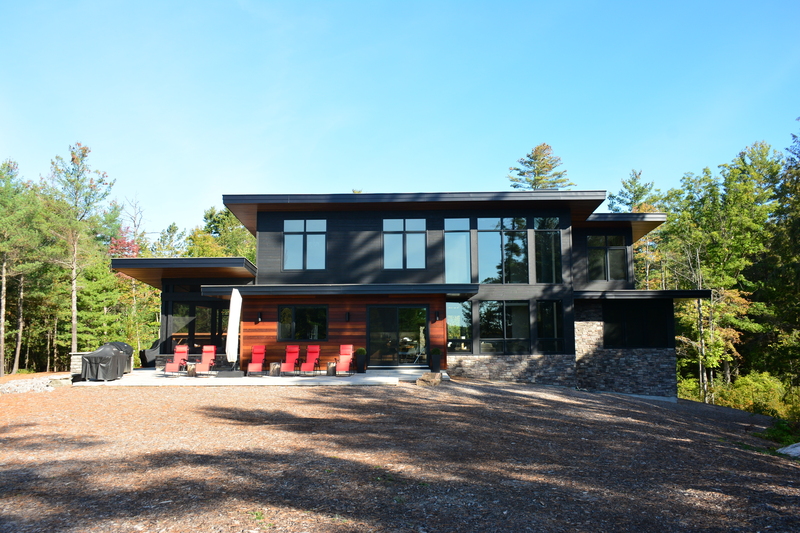 At McAulay Construction we strive to make the process of building your dream as smooth as possible. From the initial consultation through construction, we lead our network of skilled local tradesman to deliver buildings we are proud of. Whether you already have a dream property and are looking to build a new cottage, want to add a boathouse, or just need a deck replaced, choosing the right contractor is key to project success. Resources like our portfolio galleries, magazines or a site like Houzz.com are really helpful in guiding you to make the right choice. We work closely with architects, designers and planning departments to bring your dreams to finished plans. The building process can be a new experience for most of our clients. It has many moving parts, all of which require knowledge and skills. At McAulay Construction we have built our reputation on expert project management. Brian and his team of trades and sub-trades have years of experience guiding projects in the unique Muskoka conditions.